In my last post from my Rio Grande Valley bird photography trip, I featured the Golden-fronted Woodpecker, the Greater Roadrunner, the Groove-billed Ani and the Green Jay. 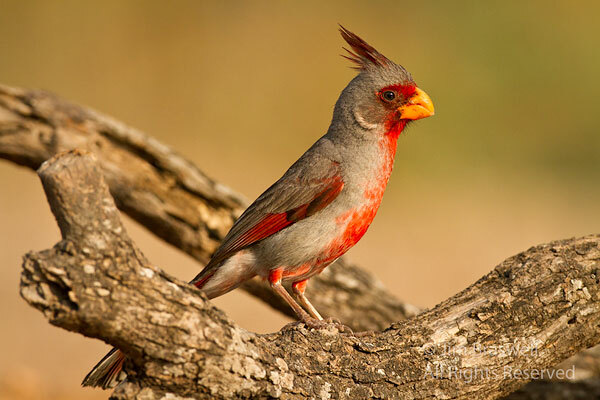 In today's post, I'm sharing a few other fabulous birds I was able to photograph. 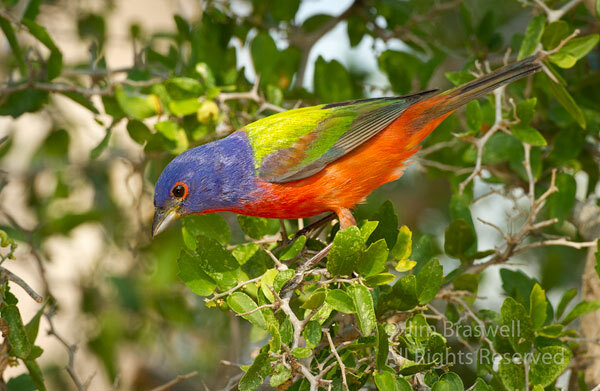 And one of my target species, the ever-colorful Painted Bunting (Passerina ciris). 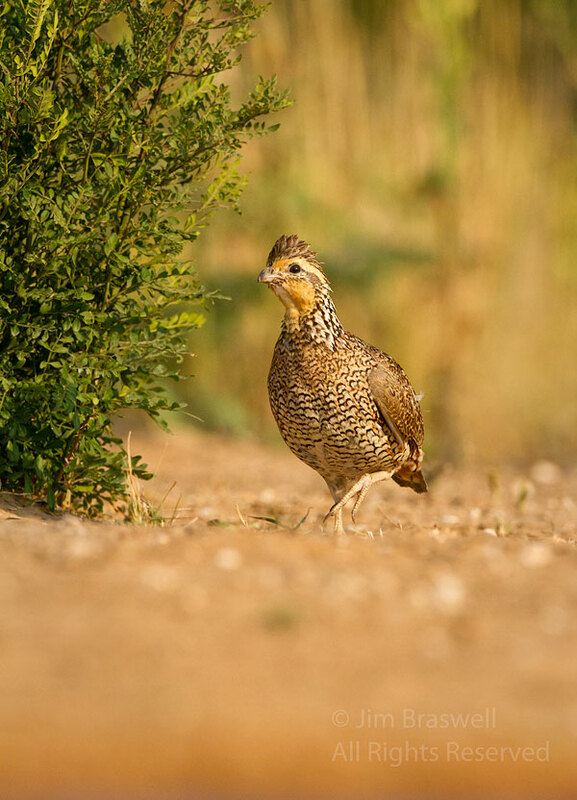 The male is certainly the eye-catcher of this species! But the real fun was watching one of the males bathe! 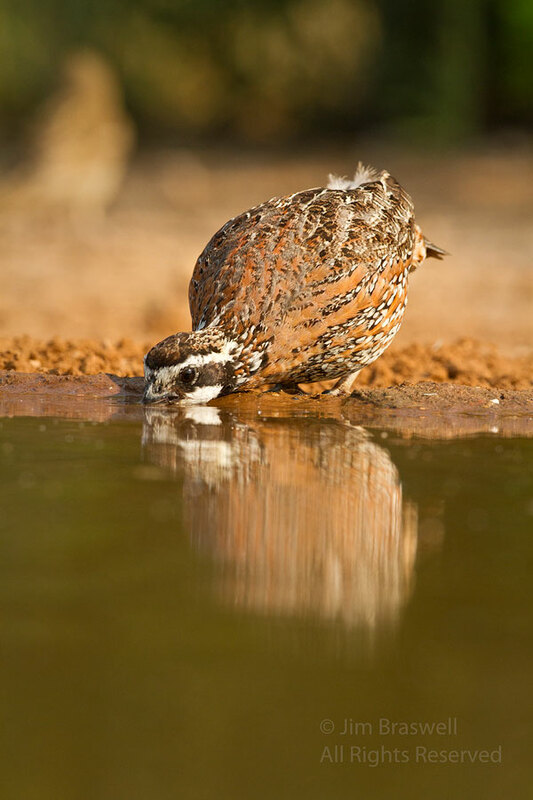 And what would it be like without sitting by the waterhole, without the Northern Bobwhite (Colinus virginianus) making an appearance? 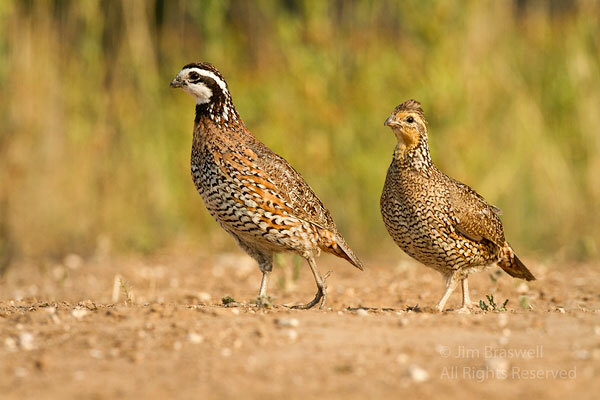 The Bobwhite male has the white eyebrow and chin, while the female has the buff eyebrow/chin. 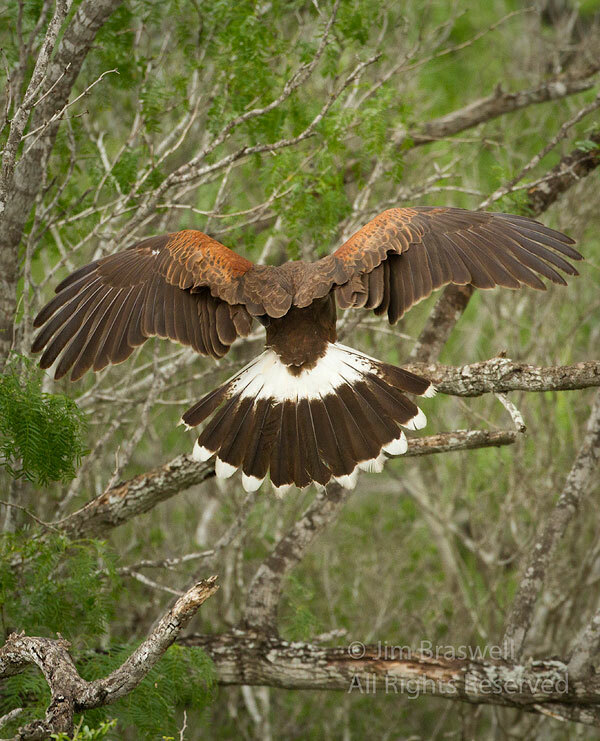 Next month, I'll share a few more birds from south Texas. Jim, those are truly breathing taking images. If those don't inspire the joy of birdwatching, I don't know what else will. 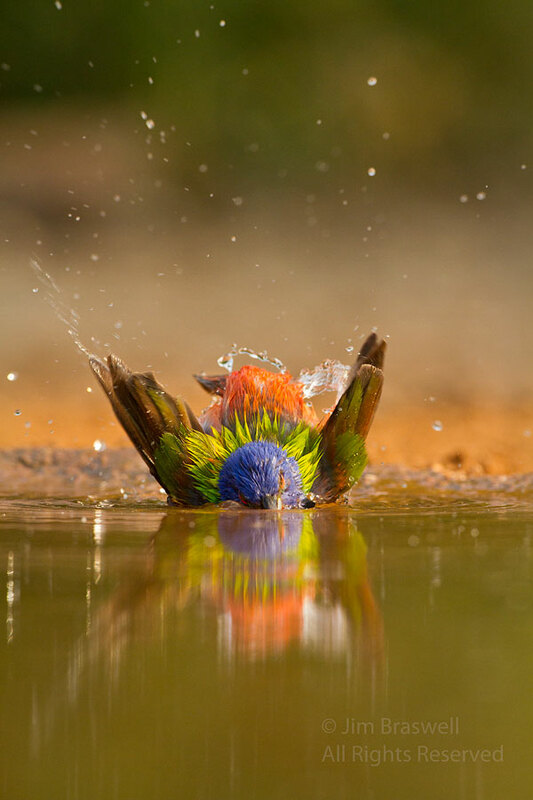 Amazing birds captured by an amazingly talented photographer. Wonderful images in this post Jim - all of them. 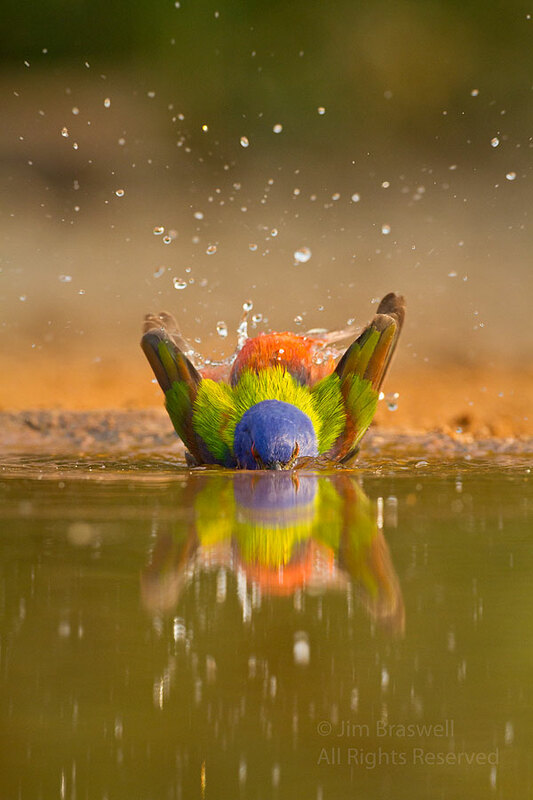 I'm particularly envious of your opportunities with the Harris's Hawk and loved the Painted Bunting bathing sequence. 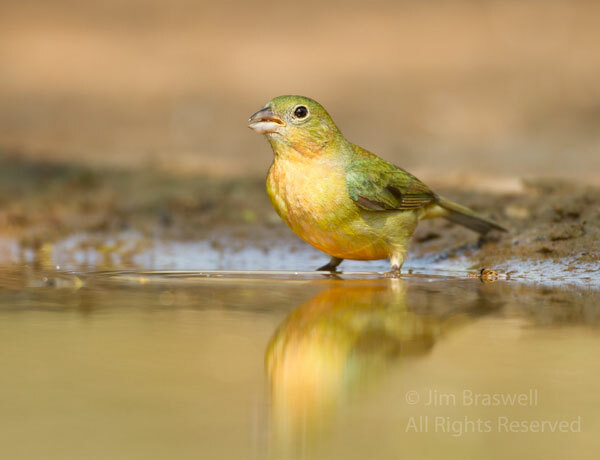 Terrific images Jim! I agree with Laurence... the call to south Texas grows louder! Brilliant photographs, Jim! 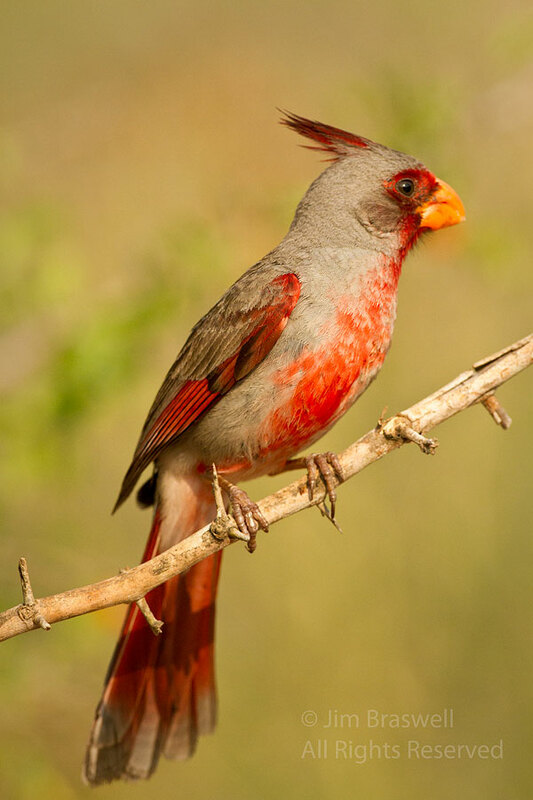 I really need to take a trip to south Texas to view these gorgeous birds. 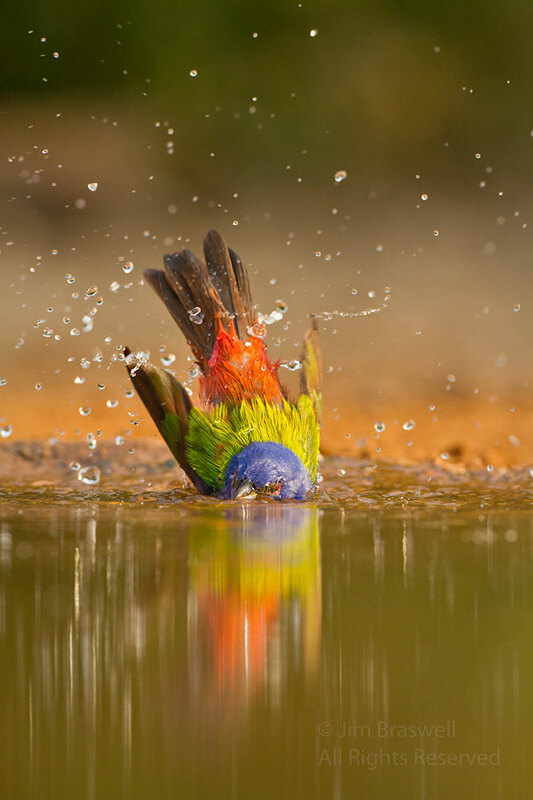 The Painted Bunting bathing images took my breath away ... they all did! Gorgeous photos Jim! 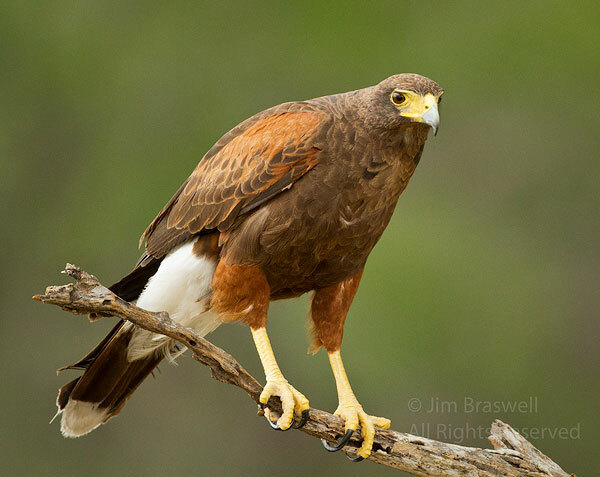 The Harris Hawk is an impressive bird! Awesome!!!! 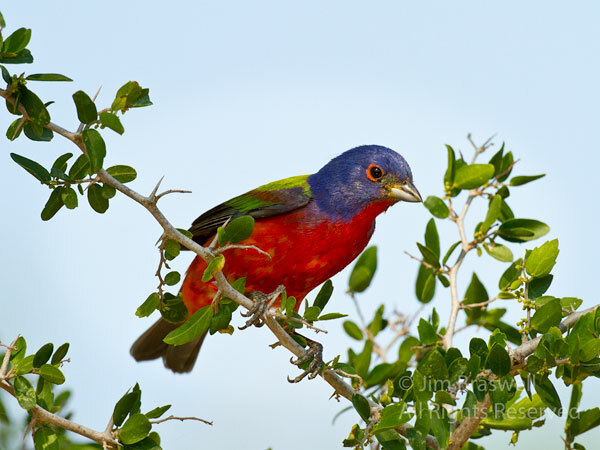 I have yet to spy a painted bunting, but I'm determined to do so!!! We had the phyrrhiloxia in our backyard in Tucson, but again....down this far south in Texas along the coast I haven't seen any. This was a special treat for me today!!! Amazing shots! I would love to see a painted bunting, but not likely up here. 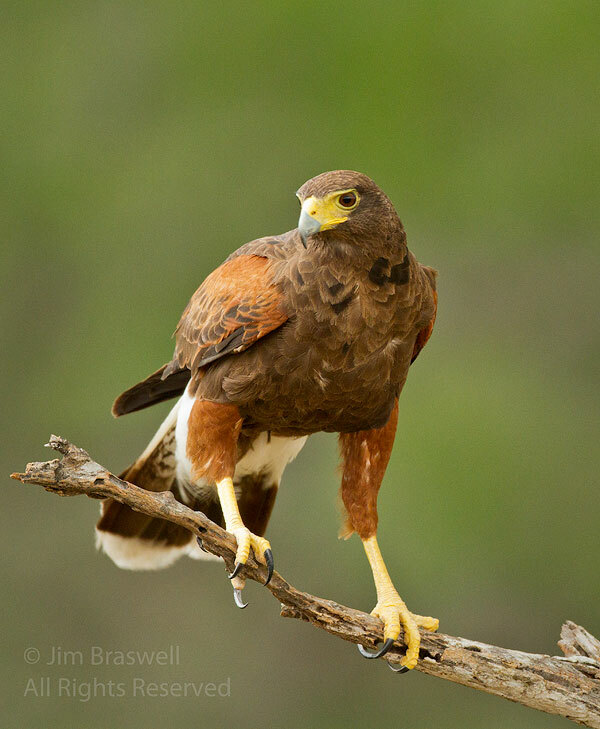 The Harris Hawk in flight took my breath away.